According to Bayesian epistemology, rational learning from experience is consistent learning, that is learning should incorporate new information consistently into one's old system of beliefs. Simon M. Huttegger argues that this core idea can be transferred to situations where the learner's informational inputs are much more limited than Bayesianism assumes, thereby significantly expanding the reach of a Bayesian type of epistemology. What results from this is a unified account of probabilistic learning in the tradition of Richard Jeffrey's 'radical probabilism'. 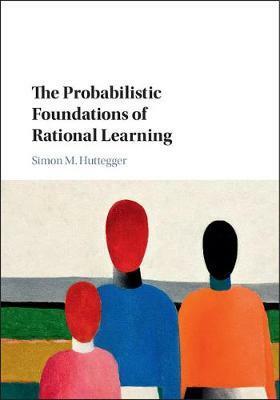 Along the way, Huttegger addresses a number of debates in epistemology and the philosophy of science, including the status of prior probabilities, whether Bayes' rule is the only legitimate form of learning from experience, and whether rational agents can have sustained disagreements. His book will be of interest to students and scholars of epistemology, of game and decision theory, and of cognitive, economic, and computer sciences.